This week Lidia will have a workshop for prefessional actors in Malmö. 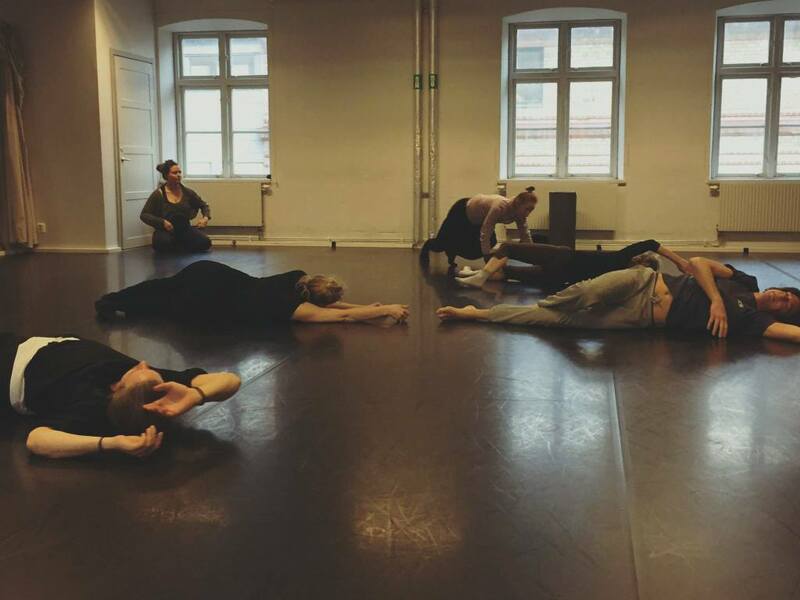 The workshop is organized by Teateralliansen and Teatercentrum. At the workshop Lidia will give classes in dance, movements, choreography, body awareness that hopefully will give the actors new tools on how they can work and think choreographically and how to be better in using their bodies to express themselves.